From inspiration and advice for those planning a home improvement project, to the hottest new motorcycles and RVs, to the latest gear for outdoor enthusiasts, to cutting edge technological advancements in sawmilling and trucking, our varied events cater to the specific audiences that attend them. Atlantic Canada’s most comprehensive trade show… a must-attend event for the heavy equipment, road-building, forestry, landscaping and municipality sectors. The region’s largest and most-inclusive trucking show, with gleaming displays of big rigs taking over the entire Moncton Coliseum Complex, inside and out. It’s the 3 biggest days of the year for outdoor enthusiasts! The BC Sportsmen’s Show transforms Abbotsford’s Tradex complex into a one-stop marketplace for adventures in the great outdoors. Four Acres of BIG IRON and all the services and parts that supports the forestry, construction, mining, roadbuilding industries in BC. 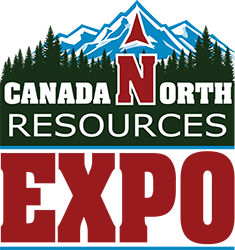 This key industry trade event takes place every two years at the CN Centre in Prince George. The only bilingual show for the cabinet and furniture industry, featuring the very latest in woodworking machinery, tools, coatings, hardware, software, cabinet components, board products, sanding and finishing equipment, supplies and more... from the leading manufacturers and suppliers in the Canadian secondary wood industry. A biennial woodworking machinery and supply show, featuring some of North America’s largest and most respected industry manufacturers and distributors. Includes the latest in woodworking machinery, tools, hardware, software, supplies and more. Inspiration, information, advice, products and services – for new homeowners, those who have lived in their home for years, and those just thinking about buying their first home. Introducing the Outdoor & Powersport Feature — New for 2018! The Dieppe Fly Fishing Forum features techniques, advice, news, gear and demonstrations to promote the sport of fly fishing and bring together anglers from throughout the Maritimes. Co-located with NB Sportsmen's Show. One of Eastern Canada’s largest heavy equipment industry trade shows, with 300,000 square feet of exhibit space, major industry OEMs and dealers, and tons of big iron. 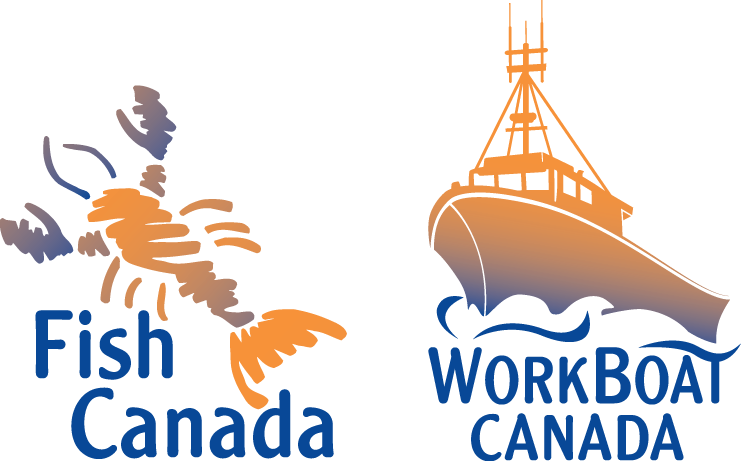 Canada's largest commercial marine event. A must-attend industry event for those who make their living on, in, and around the water, and for those who provide the related products and services to keep Atlantic Canada’s marine-based industries running. 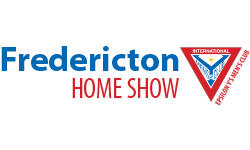 For 35 years now, the Fredericton Home Show has been the event that homeowners trust. There’s no better resource for those wanting to see, try out, book and buy all the latest products and services for kitchens, bathrooms, patios and more! Halifax RV Show is the largest multi-line, indoor RV event in Atlantic Canada! RV enthusiasts from across the region come to shop the show. Big or small, this show has it all – with something for every taste and budget. North America's Leading Potato Event — This highly successful event is held biennially for more than two decades. It focuses on all aspects of the potato industry – from seed, to soil, to growing and harvesting. The Mechanical Electrical Electronic Technology (MEET) Show takes place every two years and serves as a venue to bring together professionals from the mechanical and electrical industries from across North America. New Brunswick's largest boat show sets sail this spring at the Moncton Coliseum. From fishing boats to cruisers, runabouts, inflatables, personal watercraft and so much more, this show has it all! Co-located with the NB Sportsmen's Show. Don't miss this multi-line, indoor RV show and sale of the year! With hundreds of recreational vehicles of all shapes and sizes under one roof – from camping trailers, to fifth wheels, motorhomes and more. Atlantic Canada's only major motorcycle show. Includes hundreds of units from the leading lines of motorcycle models, ATVs, UTVs, apparel, parts, accessories, clubs & ralies and features. The Region's largest extravaganza for the outdoor enthusiast. Fishing, Hunting, gear and demos galore. Featuring the Dieppe Fly Fishing Forum. Co-located with the Moncton Boat Show. 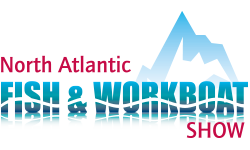 The North Atlantic Fish & Workboat Show is held biennially and offers everything for those who make their living on the water – featuring boats, engines, electronics, supplies, safety gear, fish processing, and services for commercial fishermen and other workboats. With an unrivaled selection ranging from powerboats, fishing boats and cruisers, to pontoons, canoes and kayaks, the Ottawa Boat Show is the largest boat show in the Ottawa Region. Co-located with the PEI Provincial Home Show, this expo is a unique showcase of all your leisure activities or hobbies. 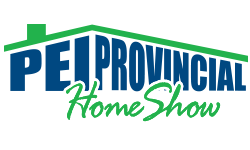 Returning to the Eastlink Centre, the PEI Provincial Home Show is the ultimate authority for those looking to build, buy, renovate and landscape. It’s a one-stop home and garden solution! The region's only showcase of products and services related to new home construction, renovations, remodels and home improvement projects… and, it will be co-located with the Stones RV Spring Forward Sales Event! This annual show takes place at Saint John’s Harbour Station and features everything to do with basic home improvements, maintenance projects, major renovations and new construction. Western Canada’s largest commercial trucking show - encompasses everything in the trucking industry from Class 1 through to 8. This show is for the driver, owner operators, fleet buyers, show carriers, parts and accessories and more!